A new machine learning algorithm is able to significantly reduce the wait time of emergency admissions patients by more efficiently administering staff help and resources. Using machine learning algorithms, hospitals can now significantly reduce emergency admissions. Health AI’s power is that of any AI: predictive analysis, which is at the heart of pretty much every machine learning application. Some hospitals in the U.S. are testing AI’s potential in many frontline and back-office tasks such as robot-assisted surgery, virtual nursing, and administrative workflow. However, many of these issues arise after staff admit the patient into the hospital. Now, staff can use machine learning algorithms to predict their risk for a stay based on their medical history. This strategy would be particularly effective in reducing wait times for emergency admissions. 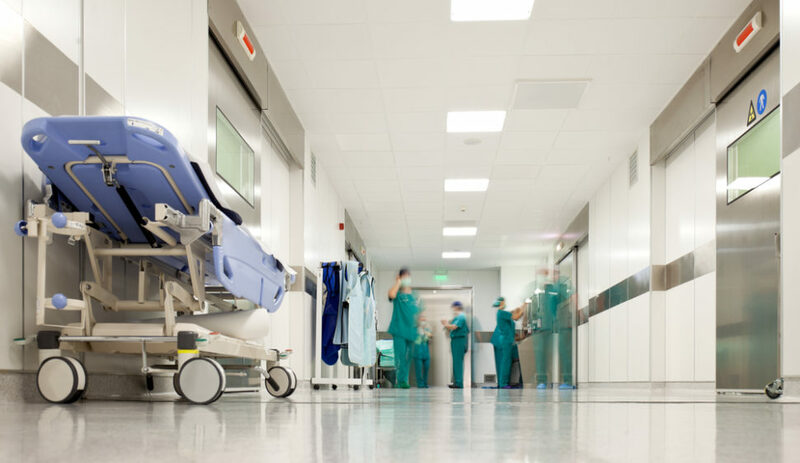 Before the logistical and financial burden on hospitals, unplanned emergency admissions are unpleasant experiences for patients. Using AI systems, medical teams could avoid many emergency admissions. Using a new machine learning algorithm, researchers could significantly reduce emergency admission rates. Researchers at the George Institute for Global Health at the University of Oxford (UK) say machine learning can analyze individuals’ health records to predict their risk of emergency admissions. “There were over 5.9 million recorded emergency hospital admissions in the UK in 2017, and a large proportion of them were avoidable. We wanted to provide a tool that would enable healthcare workers to accurately monitor the risks faced by their patients, and as a result make better decisions around patient screening and proactive care that could help reduce the burden of emergency admissions,” said data scientist Fatemeh Rahimian who led the research. For the study, the team used the UK’s Clinical Practice Research Datalink database. This contained data on 4.6 million patients aged between 18 and 100 years old. The wide range of variables and the incorporation of temporal information substantially improved the performance of machine learning algorithms. It particularly helped in predicting the risk of emergency admissions compared to existing models. Researchers said there’s still room for model improvement through the inclusion of more variables and more information about their timing. Is this the earliest that AI can interfere in healthcare practices? A field of Artificial intelligence that uses statistical techniques to enable computer systems to ‘learn’ from data — can be used to analyse electronic health records and predict the risk of emergency hospital admissions, a new study from The George Institute for Global Health at the University of Oxford has found. The study, of 4.6 million patients from 1985 to 2015, was conducted using linked electronic health records from the UK’s Clinical Practice Research Datalink. Whether machine learning models can lead to similarly strong improvements in risk prediction in other areas of medicine requires further research.